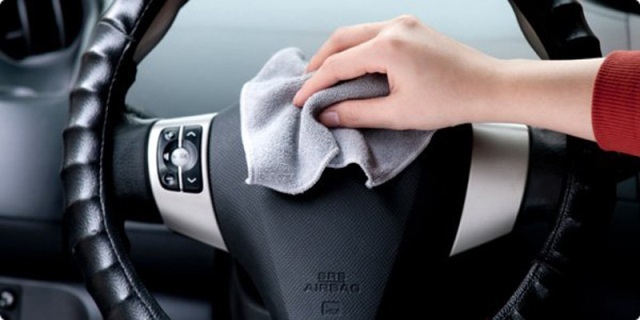 4 reasons why cleaning the interior of your car is important! Although we wash the outside of our cars to keep them sparkly clean, it’s what’s on the inside that counts too right? Its one thing to feel satisfied after giving your car a nice wash, but many of us neglect the most unlikeable chore of all, cleaning the interior. That being said, nothing feels better then driving out of the car wash having your car smell and feel clean head to toe! Read our 4 reasons why you should never avoid cleaning the interior of your car! What are the long-term perks of spending that extra time to clean your interior? Your cars interior components will stay nice and new! Taking care of your cars interior will not only save you time and money in the long run but ensure you do not have to invest to replace any components in the near future. Luxe Wash has vacuum bays you can use to get in all those tricky spots of the car to take away dust and mess! There’s nothing worse then a build up of mould and stains on your seat covers, they take a lot more hard work to get rid of if you leave them a long time. If you prevent them or maintain the interior of your car more frequently there is a higher chance of stains not sticking around. There are many diverse surfaces in every vehicle which also means different materials. These materials often require a lot more attention than we give them. By visiting your local car wash, and provoking yourself to look after these stains sooner rather than later, you will see the benefits immensely when your stains don’t stick around! The sad truth is we spend a lot of time in our vehicles (more than we like to admit). We touch the steering wheel, safety belt, hand break, ignition- you name it! This is where contamination & germs start to build up and can leave your car an unheathly place for your family and friends. As they say “ A healthy person drives a healthy car”. To keep these germs away, it’s a good idea to bring with you antibacterial cleaning wipes! 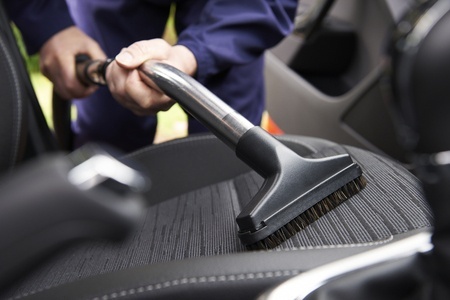 Once you’ve vacuumed your car at Luxe Wash, ensure to wipe down the interior off all germs. The odds are high that at some point down the line you will eventually sell your car or trade it in. 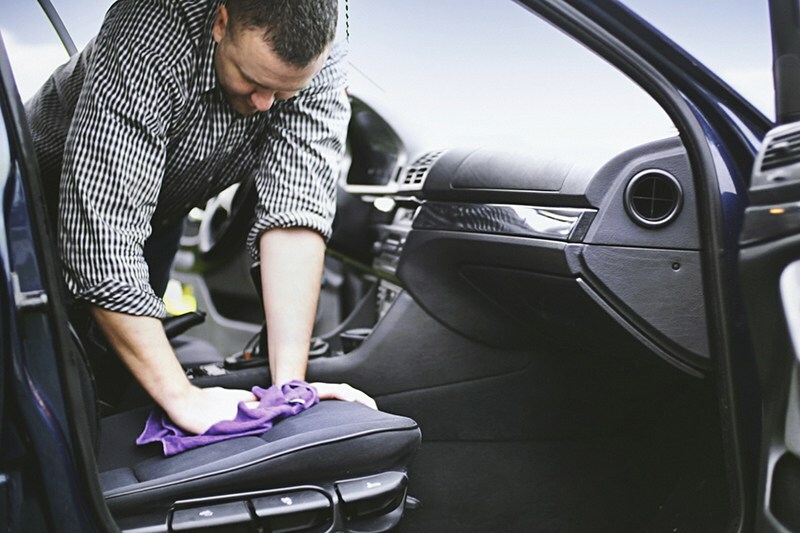 Ensuring you keep it in tact and maintain your cars cleanliness could benefit you and your back pocket. When investing in a car, you always hope to get the car in the best possible condition. Clean your interior regularly to ensure your cars next owners are satisfied with its state and your return on investment remains as high value as possible! Next time your thinking of how bad your interior is looking, or how it’s harming you further down the track, drive in and use our vacuum bays at Luxe Wash. It’s easy and affordable to clean your car at Luxe Wash – luxe on quality, not price!